Pittsburgh Penguins defenceman Justin Schultz will miss the next four months because of a fractured left leg. The NHL team announced Monday that Schultz underwent surgery Sunday and will be out until February. Pittsburgh Penguins defenceman Justin Schultz will miss the next four months because of a fractured left leg. 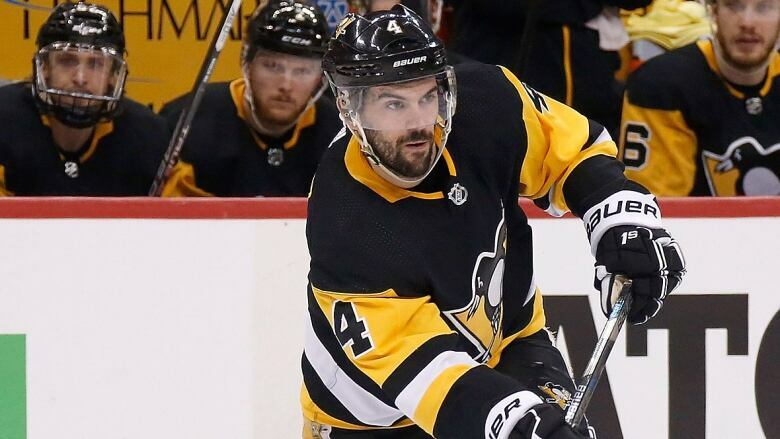 Schultz injured the leg in the first period of a shootout loss to Montreal on Saturday after getting tangled up with Canadiens forward Tomas Plekanec. Tomas Plekanec said he texted Justin Schultz yesterday to see how he was doing, and he was sorry to hear how bad the injury is. He felt bad about what happened, just some bad luck with how Schultz fell. The team announced Monday that Schultz underwent surgery Sunday and will be out until February.